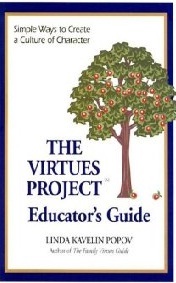 The Virtues Guide by Linda Kavelin Popov is part of an initiative called The Virtues Project and is being taught through families and educators throughout the world to bring character training to children's lives. It includes a list of Virtue descriptions, why and how to practice it in daily living, signs of success and affirmations. I find an effective and fun way to introduce children to specific Virtues is to look at characters across literature to help children make connections between the character's behavior and taking a deeper look at themselves. For example, the Virtue of Trust can be introduced to young readers using the book Owl Babies by Martin Waddell. 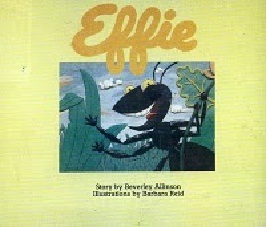 The Virtue of Tolerance can be studied using the book Effie by Beverley Allinson. Have a Virtue of the Month focus and see how many books and characters you and the children can find practicing that Virtue! Enjoy!